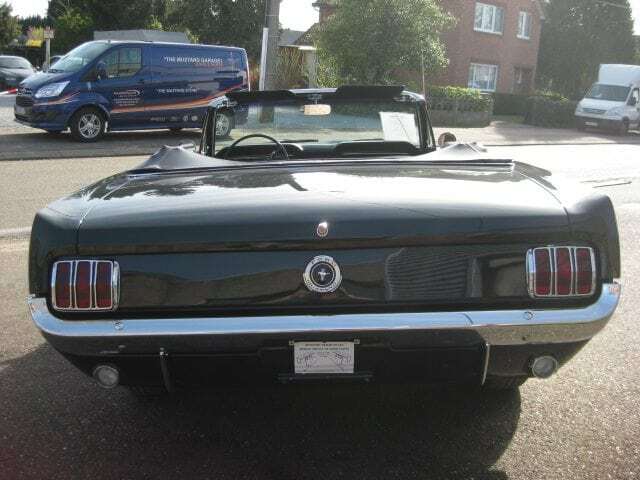 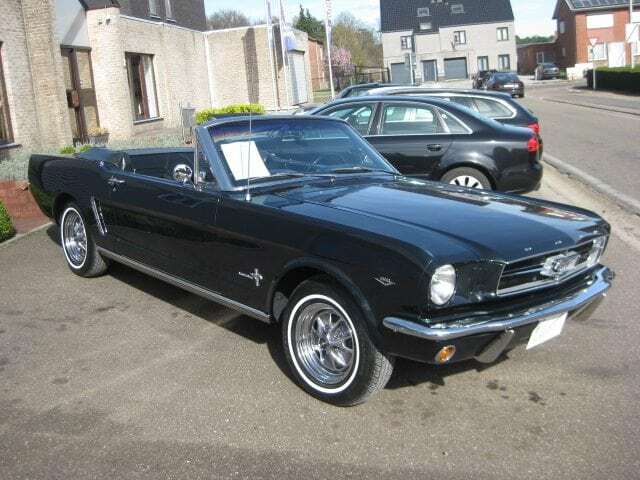 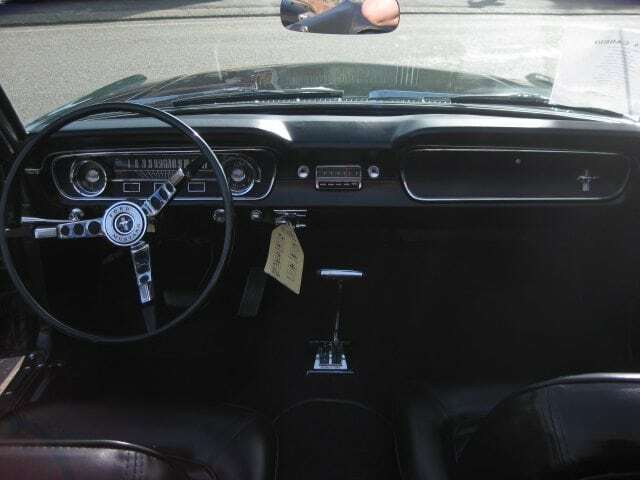 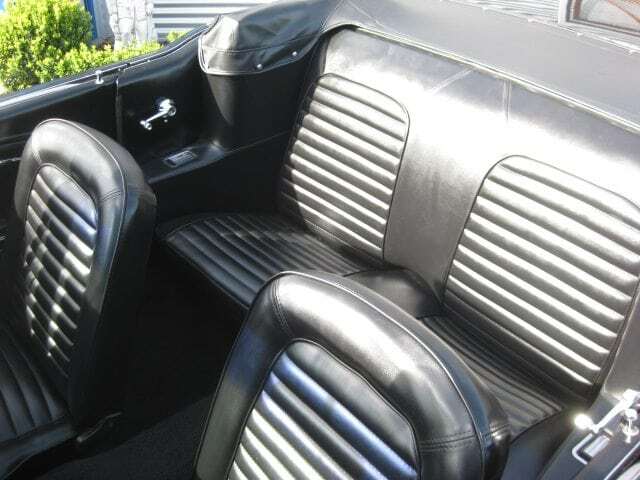 Options: Power steering, Styled steel wheels, White wall tyres, Dual mirror, Original radio and antenne, Back up lights, Rocker mouldings, This mustang is a matching numbers car with nice options and in top original condition. 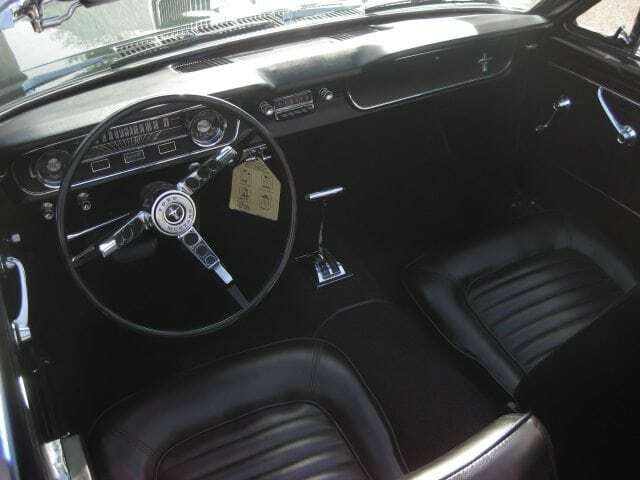 This color is very rare and only in the 64 ½ . 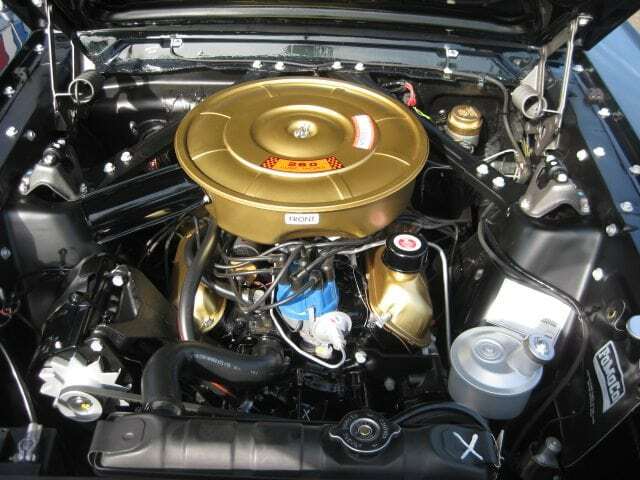 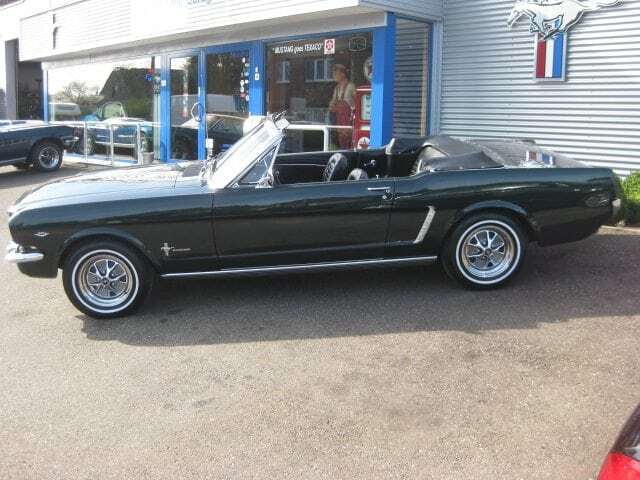 This mustang is a matching numbers car with nice options and in top original condition. 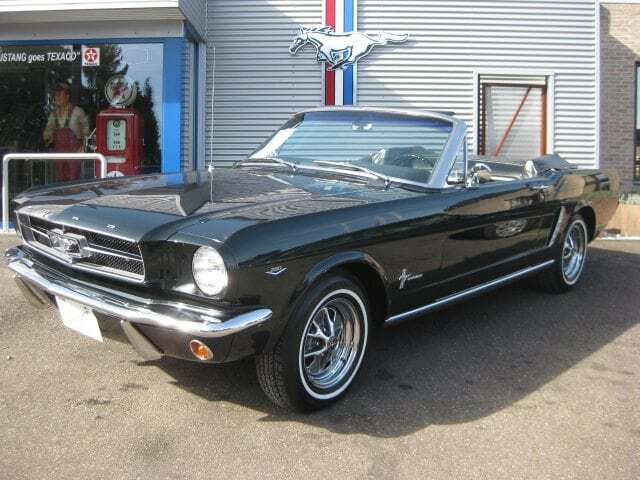 This color is very rare and only in the 64 ½ .